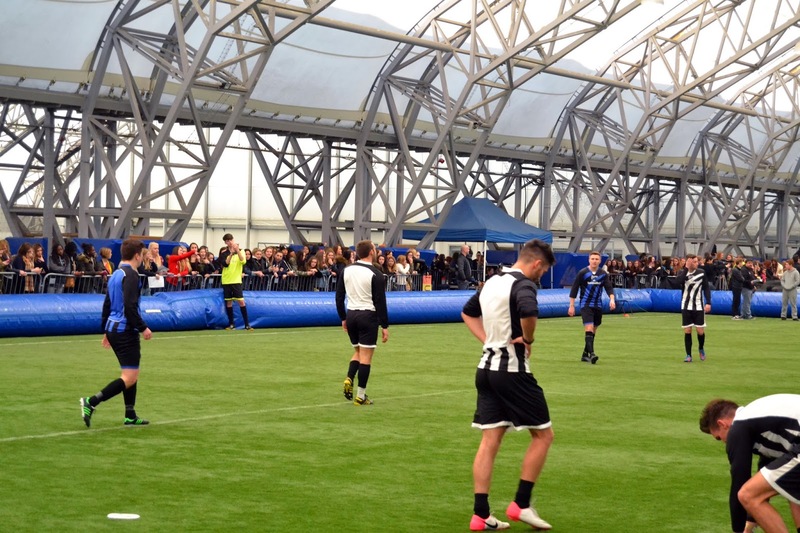 ATIMAGAZINE | BLOG: Soccer Six | Career Update! 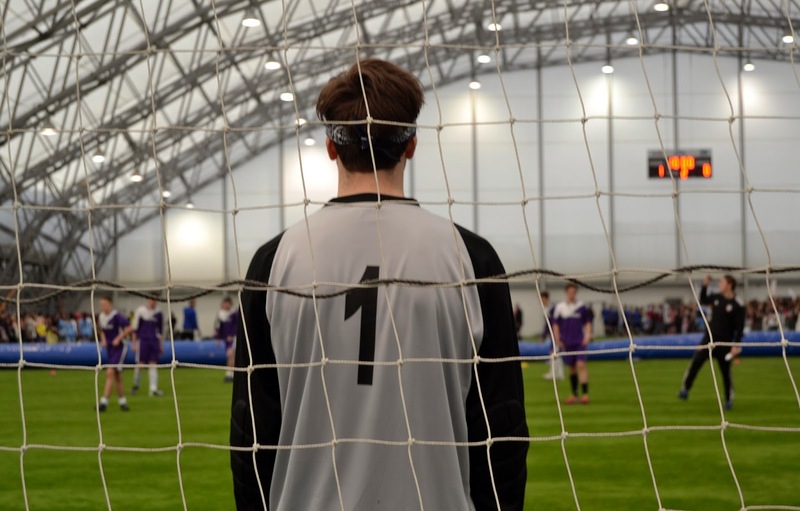 Soccer Six | Career Update! I just wanted to say a quick 'Thank You' before I get started, as I am on nearly 100 followers!! I have just got back from two day's of filming and want to share with you what I have been up to. 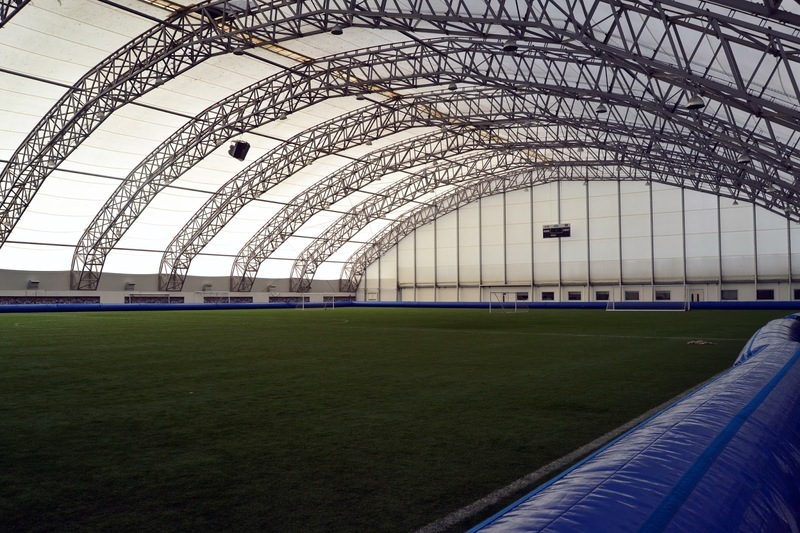 So yesterday I got to attend and film interview's at an event known as 'Soccer Six'. 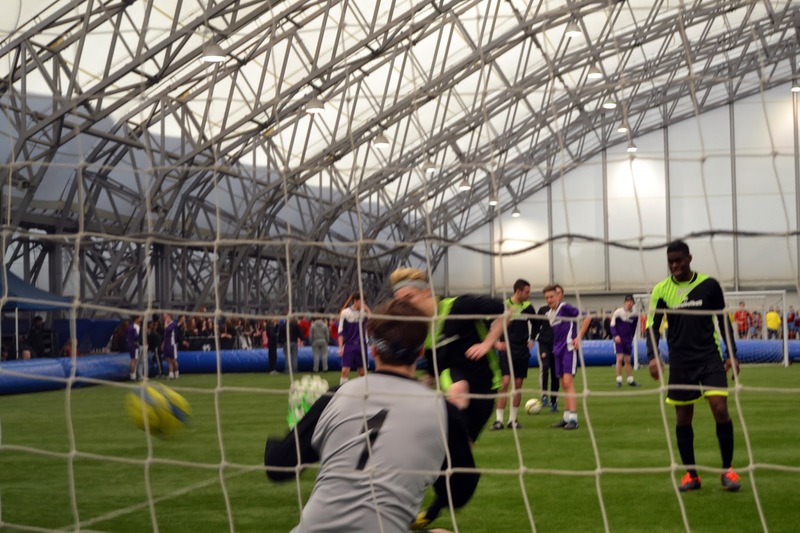 Soccer six is the world's biggest celebrity football tournament. Here are some of the picture's I took! I will be editing and posting a video montage of the day, with snippets of the interviews we got. This will be up on Thursday's blog! As well as a snippet of my first interview for my series, Aspire To Inspire. Here is 'Dashkid' with his acoustic version of 'Ambitious' for Aspire To Inspire. Check him out!